The 4th Runner up of "Center Stage Musical Talent Show" (Season One), Racheal Busola a.k.a. 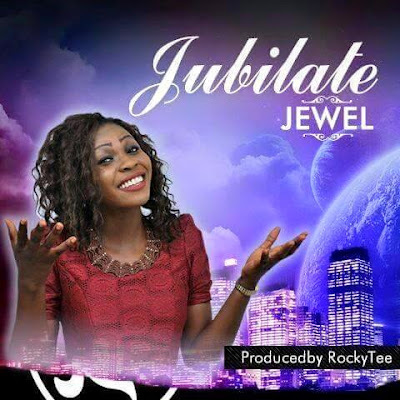 Jewel finally releases her first official single titled: "Jubilate". This song is full of inspirational and motivating lyrics and messages that will trigger your spirit and soul. It is professionally produced by Platform Records' boss and extraordinaire, RockyTee. World of Warcraft Patch 8.0?